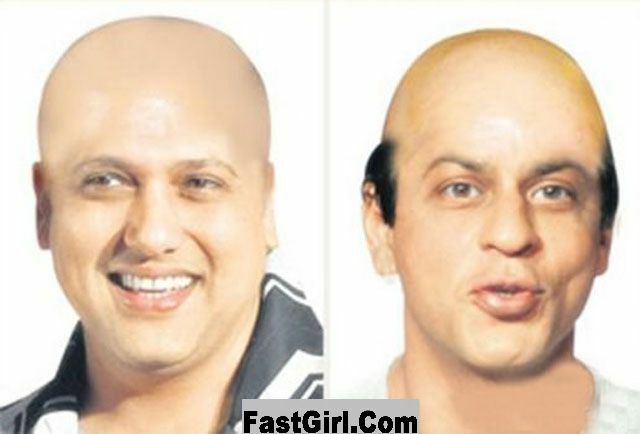 Bollywood film industry is full of glamor and fun. There are millions and billions of Bollywood lovers around the world. Bollywood is not only limited to India but its also top entertainment sources for several other countries such as Pakistan, Sri Lanka, Nepal, Bangladesh etc. Some times, the smart Bollywood lovers, play with their star pictures and make fun of their stars by making their pictures funny using Adobe Photoshop or such image editing tools. 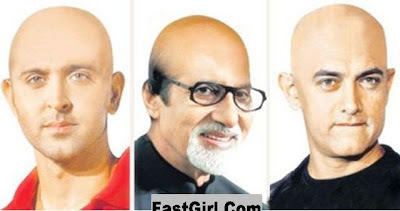 Here we have 6 most funny bald pictures of Bollywood actresses and actors created by Bollywood fans.